To coincide with the start of their upcoming North American co-headline tour with Pallbearer, Swedish metallers Tribulation will release a new 7inch/Digital EP on September 14th, 2018. 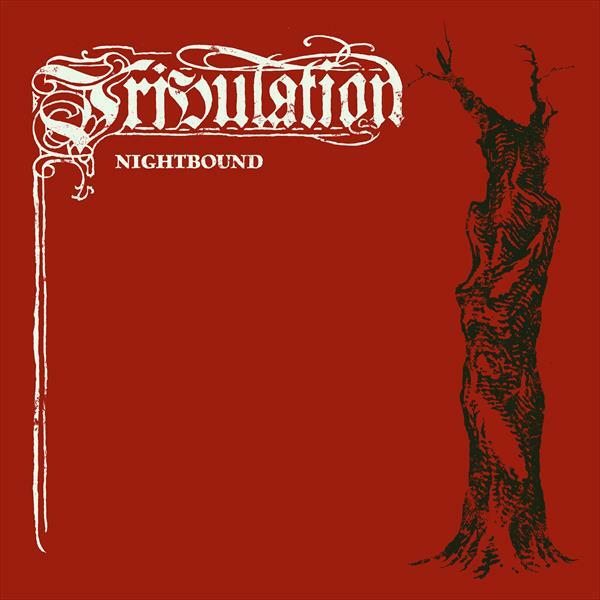 The Nightbound 7inch features both a recent live recording and a previously unreleased instrumental demo version of the song "Nightbound", off their latest album Down Below. A new promotional video clip for "Nightbound" is currently being worked on by director Robert Piehl, who previously worked with the band on the video for "The Lament". The "Nightbound" EP can now be pre-ordered here. More details about the digital version of the EP will be available soon. The band now also announced further support acts to appear on their upcoming North American tour for the shows without co-headliners Pallbearer.